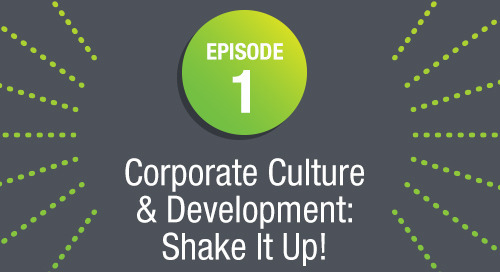 Episode 1: Corporate Culture & Development: Shake It Up! The 2017 Charitable Giving Report is Out! 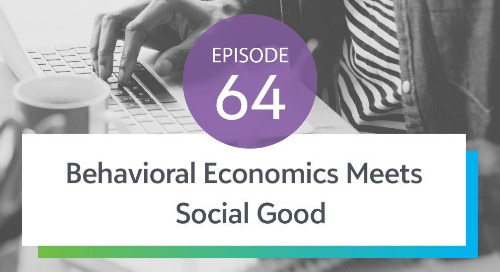 Episode 94: Does Your Data Have a Bias Problem? 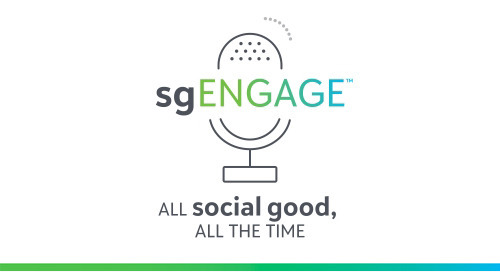 Episode 86: Is Your Fundraising Diversified?